Talking of past and now to the future, I was again honoured to catch up for lunch with Reg Hornibrook, Hornibrook Construction Company, in Sydney recently. Reg was the originator of Styrocon and Q Panel 30 to 40 years ago. We shared plenty stories of the past about my father Ken who originally introduced The Hebal Panel to Australia decades ago. 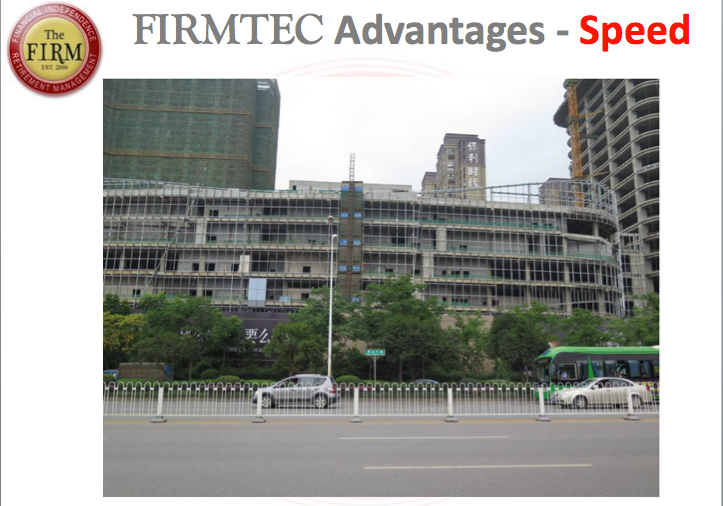 The FIRMTEC panel, an improved panel is currently producing millions square metres to the Chinese market over the past 10 years with full ISO standard's approval we are now finally have had the panel fully certified here in Australia. 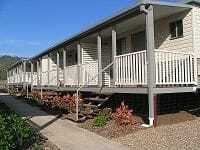 I was keen to inspect some of the properties that Reg built over the past 10 to 15 years ago. 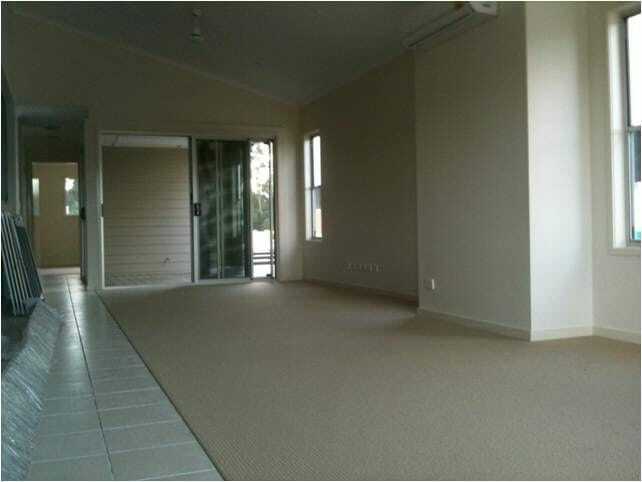 We set up appointments with the current owners in Sydney, who all gave beautiful testimonials that we were very impressed with. 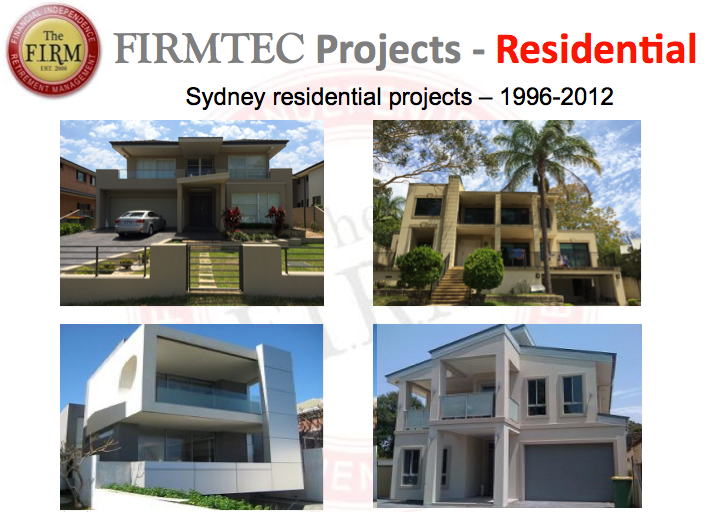 Here are some of the shots of insitue built homes during construction. Many iconic commercial buildings were also constructed with the panel. 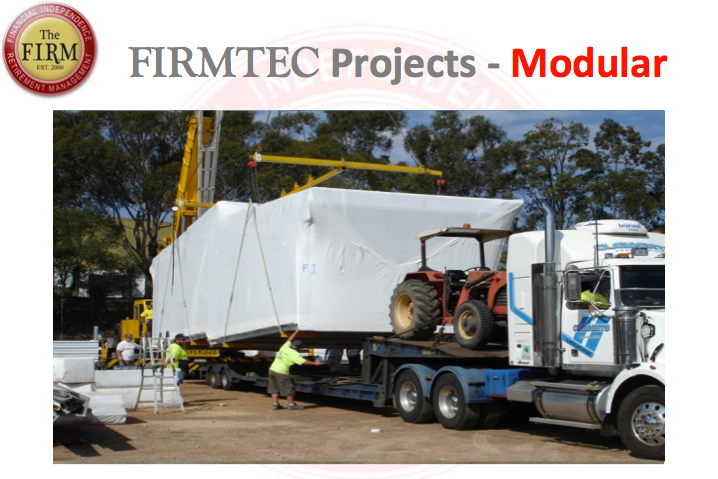 Part of The FIRM's business plan once we perfected the FIRMTEC Panel in 2001 was to manufacture and design factory built, relocatable modular buildings using the panel. 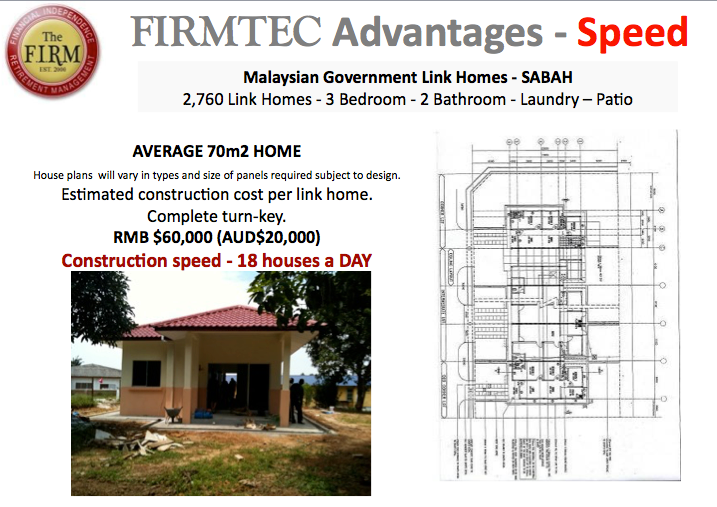 Emphasis and focus was for its ease, speed, cost, and transport capabilities, delivering completed full turn-key homes within days NOT months to all our members. 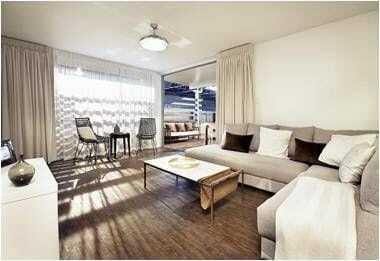 28 individual single story homes were completed as a pre-production run with strong market acceptance. The FIRM Constructions are now preparing to achieving the second stage of those goals and objectives of full production with a multi-national corporation to handle volume orders for the future. 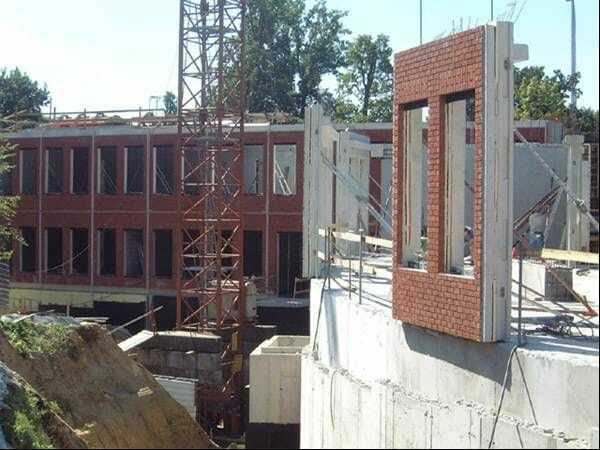 Your response from my latest Newsletter was overwhelming with nearly all our builders and developers expressing interest in our new panel and innovative modular building system. Thank you for your wonderful support and also referring other developers also!!! 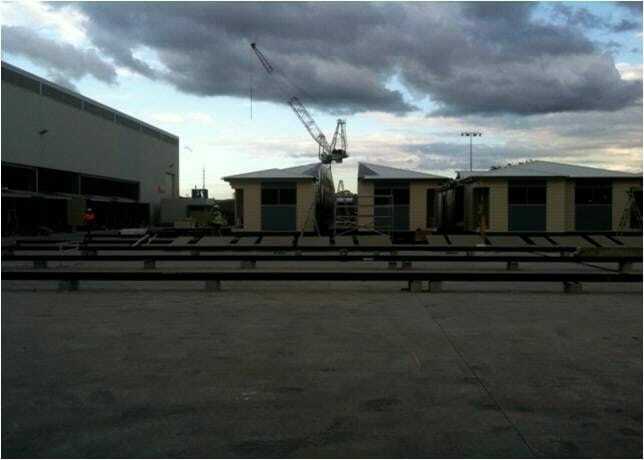 Just an update: We are very close to completion of the 2 Townhouses under construction in Melbourne built in-situe (built on the block) and currently drawing the final plans for the very first modules to be trialed in the Yatala factory. We would like to invite you and your colleagues to inspect both systems soon and will be in contact to confirm a suitable time. Success is liking yourself, liking what you do, and liking how you do it!!!! 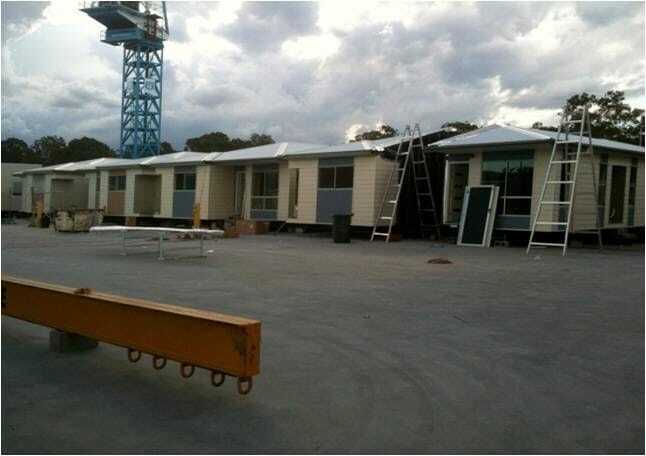 Flew down to Melbourne just for the day last week to inspect our very first Townhouses under construction using our FIRMTEC Light Weight Concrete Panels, now finally fully certified after 6 years developing the perfect load bearing panel. Especially after all these years you can imagine how excited we all were seeing the panel that we have been dreaming about for so long. Most of you would remember me talking about our revolution to the building industry, however never thought in my wildest dreams that it would take such a long journey. The Slab was poured Christmas Eve and already as you can see from the pictures the first level is nearly completed with the panel. We are also using the panel for the flooring on the second level which will give a good ridged sound barrier for the upper level. 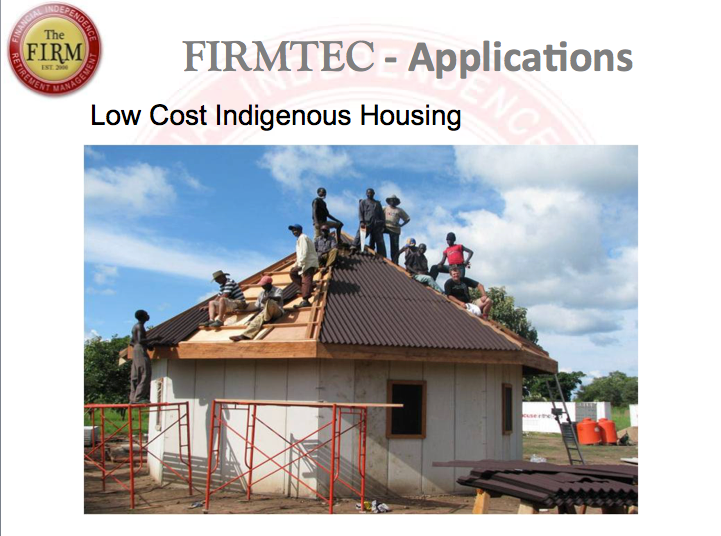 Final drawings are now in play with the architects and engineers for the first order of "Modular Housing" using the FIRMTEC Panel. 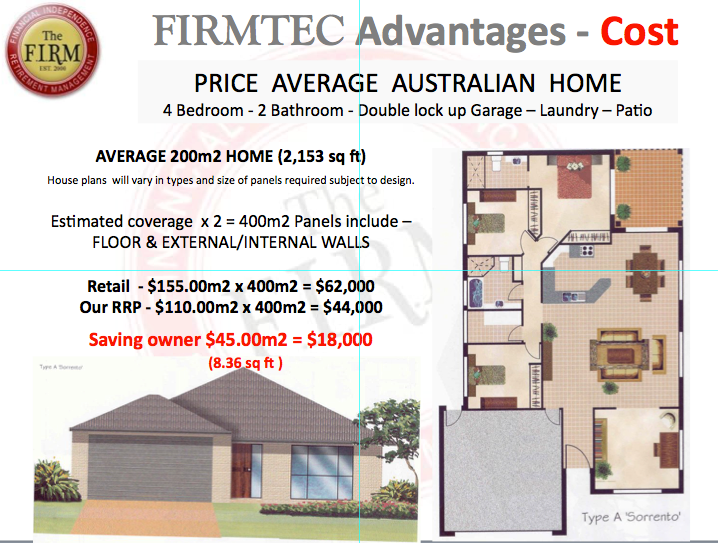 More details of the plans will be released soon as we explore the endless capabilities of construction with our new "Super Panel"
The FIRM Construction - Innovative Rapid Modular Housing Construction technology developed to provide a full turn key 260m2 home within hours NOT months using FIRMTECTM Light Weight Concrete Panels. 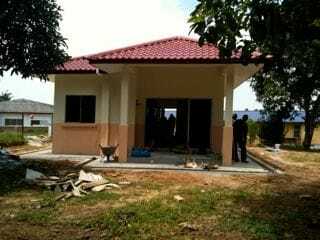 We are launching The FIRM Construction (Malaysia) with a joint venture with the Malaysian Government to provide Low Cost Affordable Housing. 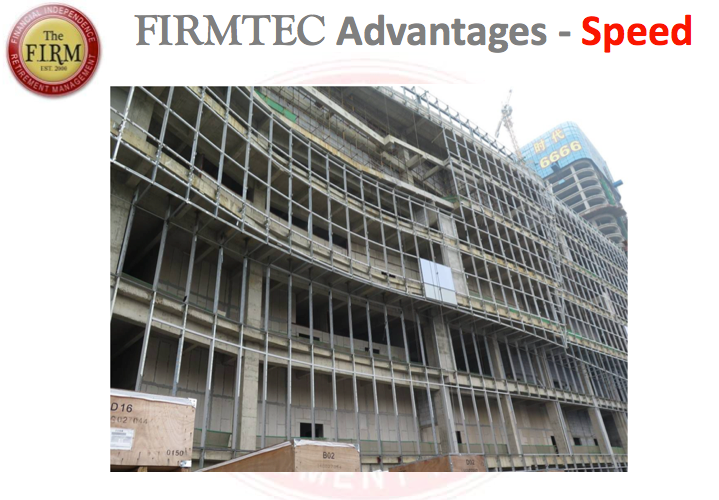 The FIRM Technologies - FIRMTEC Light Weight Concrete Panel to produce 18 Modular 3 bedroom Homes (69m2) per day at an affordable rate. 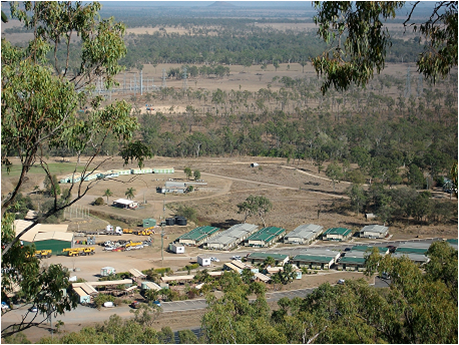 Our newly formed company has been created specifically to market The FIRM Construction to our 28 Consortium of developers, Distribution companies, Australian Government Low Cost Affordable Housing, Indigenous housing and Mining accommodation dwellings and also International Governments. 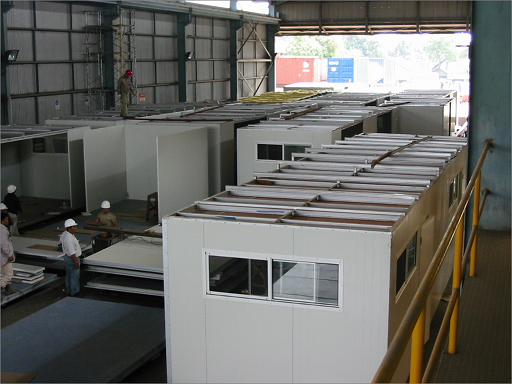 Trials and small orders for sample Housing have now been achieved with our technology. 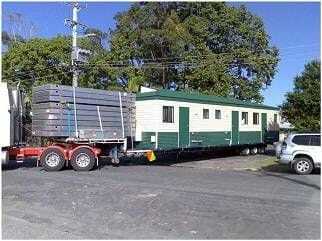 Strong enquiry has already been established now with quotations being finalised. 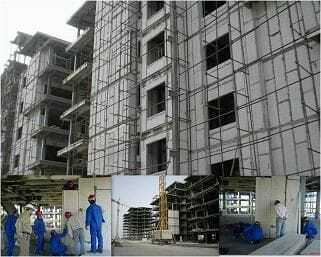 A sample our construction technology be inspected on request. 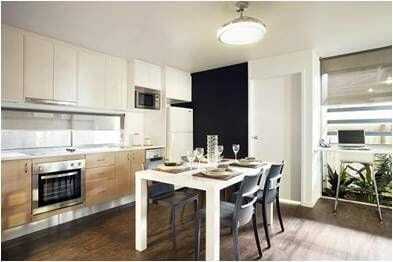 We combined all our Technology together to complete a FULL HOUSING SOLUTION. 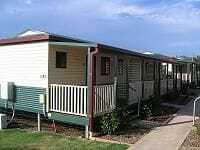 Full Australian Building Standards & ISO approvals to a maximum of 7 levels. 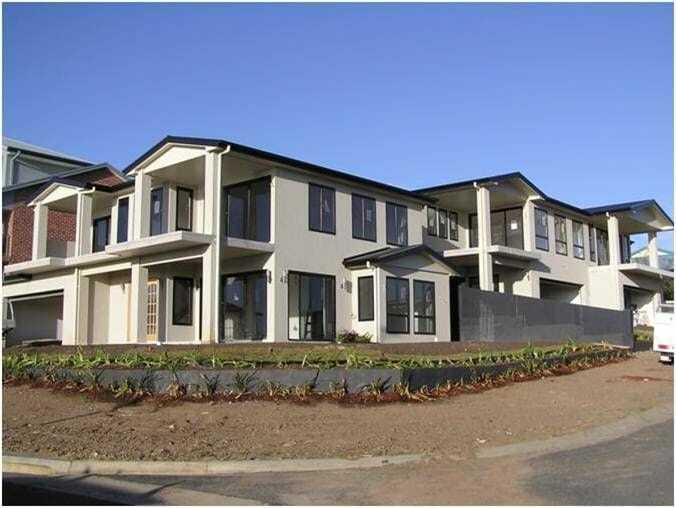 The Hornibrook Family who have been well established in the building industry developed the original Light Weight Concrete Panel to produce many properties over the years. The FIRM Technologies is proud to be associated with the Hornibrook family who continue to improve the standards and quality of the panel into the future. Negotiations will be finalised on the direction of acceptance at the end January 2011 for one of the largest network of logistics for distribution and marketing centres in the world. 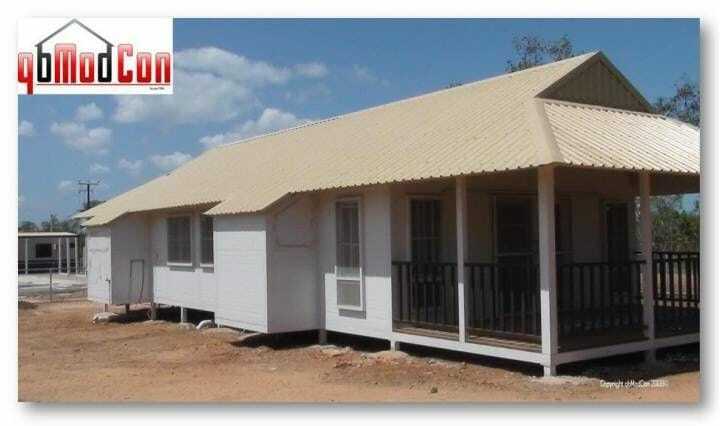 36 homes have already been completed in the TIWI Islands prior to Christmas 2009. 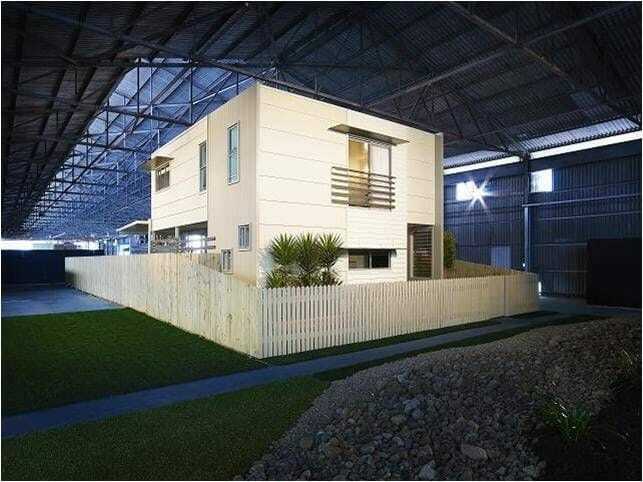 This project of 3 homes were assembled in the factory then dismantled 'Flat Pack' into a shipping container and 4 Days to reassemble by skilled labour. 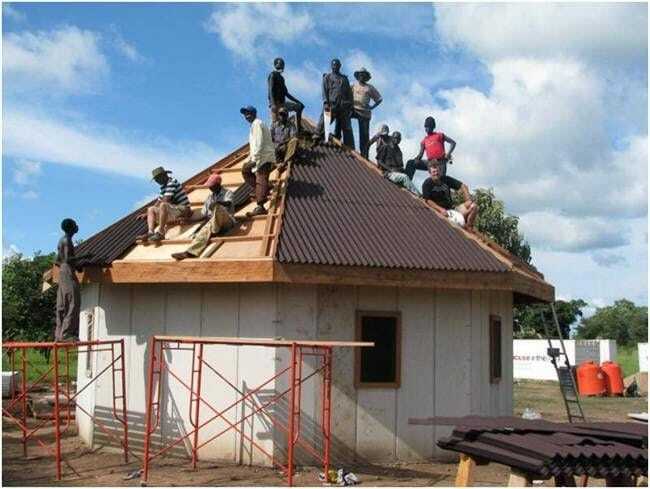 The local indigenous were then trained as unskilled labour to assemble the homes in 14 Days. 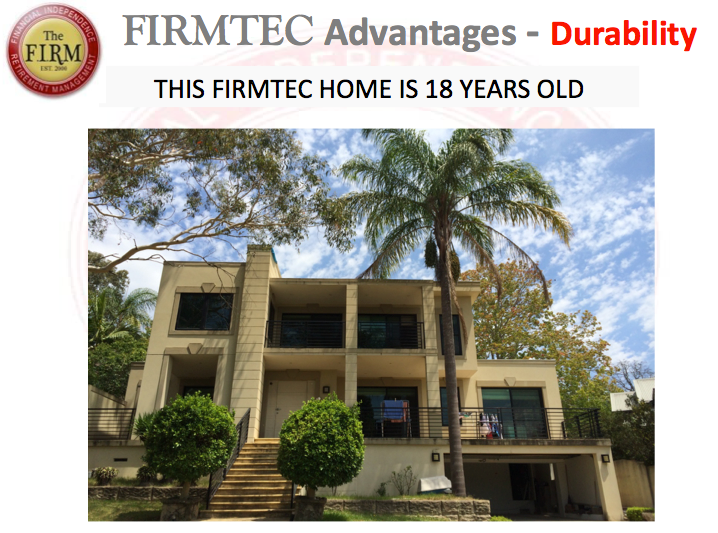 DA Approvals are near completion for Western Australia and Northern Territory for high volume dwellings to commence immediately. These projects are in conjuction with qbModCon. 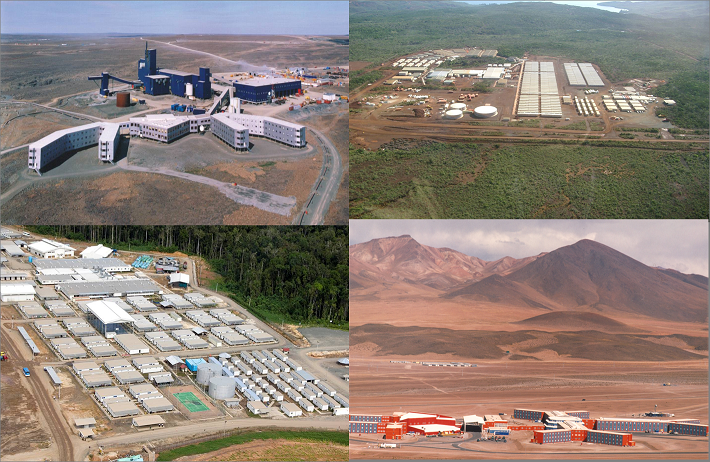 Final quotations will be lodged end January for the Tender acceptance in March 2010 for Rio Tinto and BHP. Pictures below are the sample design concepts. 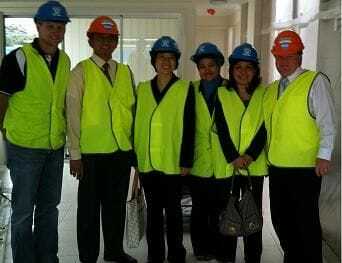 INDIA - A future visit from the Minister of Housing in India to Australia to meet with us has been scheduled for February to discuss their options on Low Cost Affordable Housing for their slum areas in India. 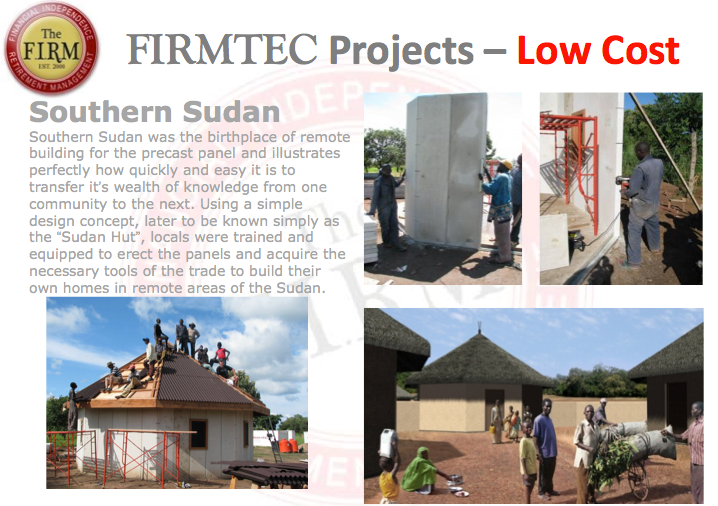 Economical to construct in materials and labour. 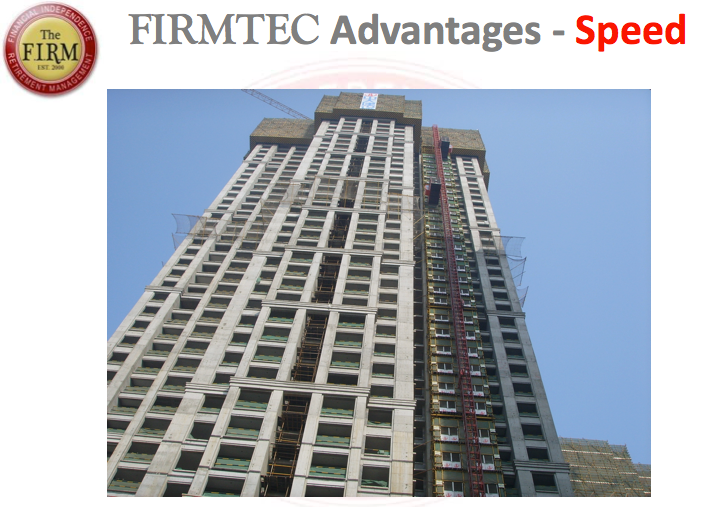 Strength of Steel and cement however 50% lighter and 10% volume. 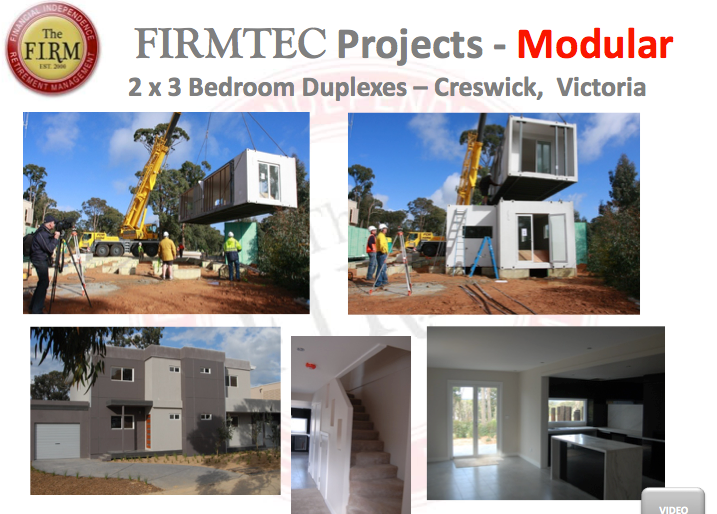 Combining "Flat Pack HomesTechnology" with "Modular Housing Technology " we believe we have achieved the ultimate Modular Housing System which will revolutionise the building industry for the future. 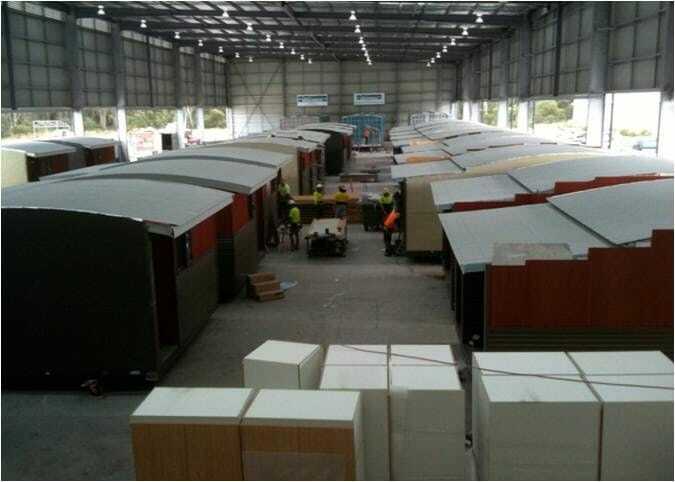 Our production can currently produce 6 x 220m2 Modular Homes per Day. 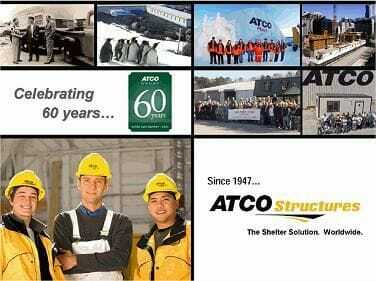 The FIRM Construction and ATCO Structures are currently developing our new improved Modular Housing system which will include Miners Accommodation, Residential Housing and Low Cost Housing for the local and International Markets for the future.